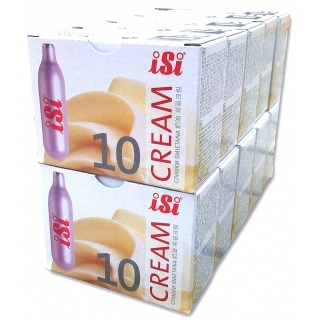 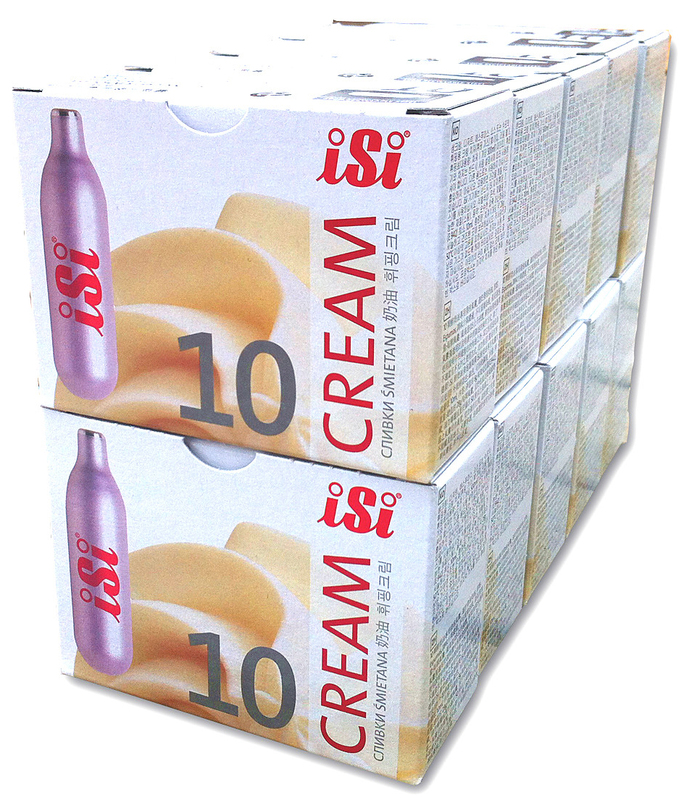 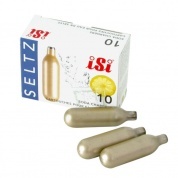 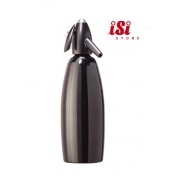 Only genuine iSi Cream Chargers can provide the quality and taste that discriminating consumers want. 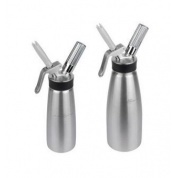 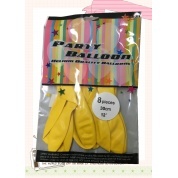 Since they are made exclusively for our cream whippers, our chargers are perfectly designed and filled . 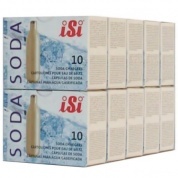 . . and they backed by 100% quality control testing.